Riders love to see themselves on flim. It's a ton of fun to share your track experience with freinds, and Penguin has got some great feedback as we have integrated more technology into our classrooms. There is often no better learning tool than getting to watch exactly what you are doing on film. As a result, we have partnered with Garmin and are offering a special rental deal for our customers. 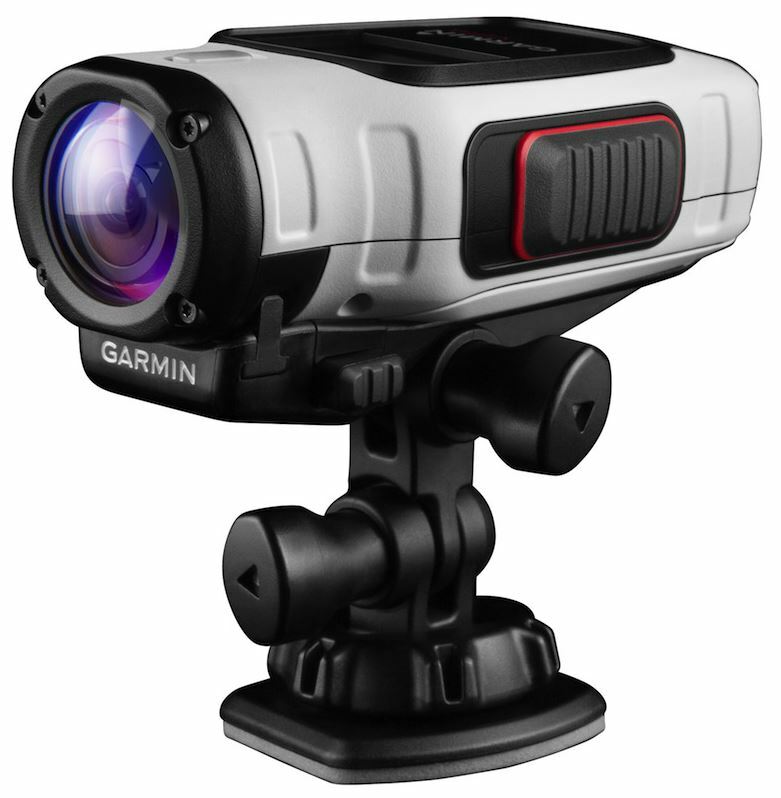 In addition to having an aerodynamic camera shape, the Garmin has the distinct advantage of recording GPS data the whole time you are riding? If you want to find out how fast you were going into turn one, or to see exactly where you improved at the end of the day, this data is both useful and fun! To take advantage of this offer, riders simply need to go to the registration page for the event they are participating in and request the camera at least 3 days before the event. If you have already signed up for the event, you simply select "Rental Equipment Only" for your class selection. This material is copyrighted by the Penguin Racing School and my not be published, reproduced or distributed without the express written consent of the Penguin Racing School Inc.